1 – Warmwell Holy Trinity Churchyard, Warmwell, Dorchester. 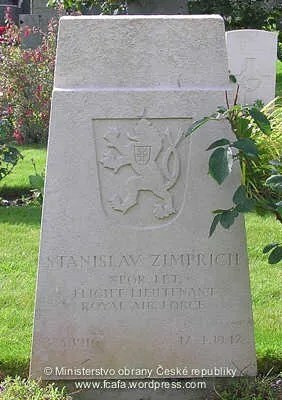 There are 22 Commonwealth burials of the 1939-45 war, 2 of which are unidentified. 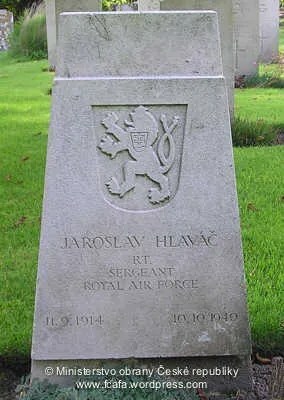 In addition there is 1 Polish airman, 1 Czechoslovak and also 1 Non World War burial here. 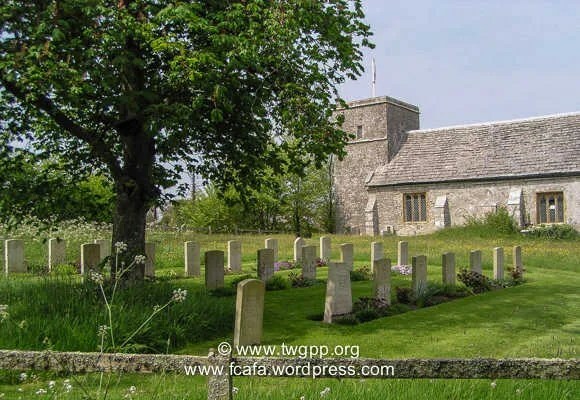 Address: Warmwell Holy Trinity Churchyard, Warmwell, Dorchester. 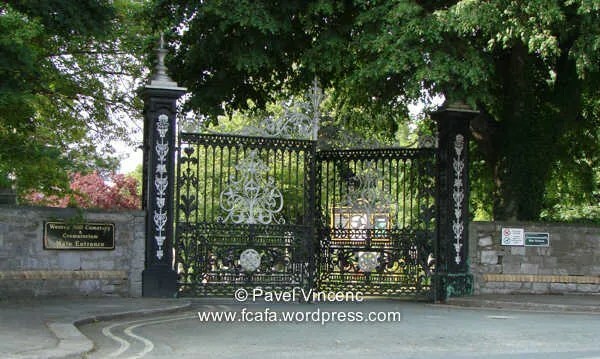 2 – Ford Park Cemetery [formerly Plymouth Old Cemetery], Plymouth. During the First World War, Plymouth, Devonport and Stonehouse contained between them the Royal Dockyard, Royal Naval Barracks (known as H.M.S. Vivid), the Royal Marine Barracks of the Plymouth Division, and naval and military hospitals. For the duration of the war, Devonport was made headquarters of the Auxiliary Patrol Area. Plymouth was a naval station second only to Portsmouth during the Second World War. 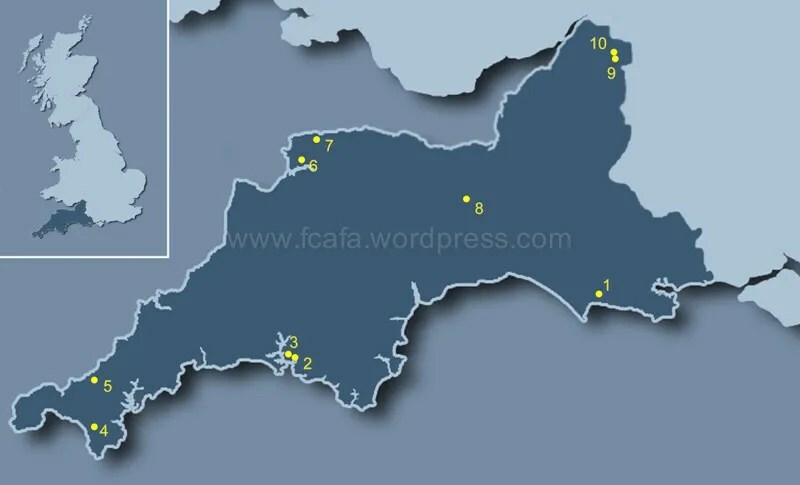 Devonport was also an important military station and there was a R.A.F station at Mount Batten, opposite Plymouth. 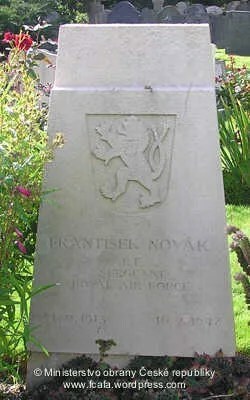 Ford Park Cemetery (formerly known as Pennycomequick or Plymouth Old Cemetery) contains 752 burials of the First World War, more than 200 of them in a naval plot, the rest scattered throughout the cemetery. 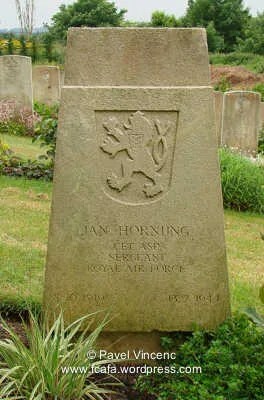 All of the 198 Second World War burials are scattered, 1 of which is an unidentified airman of the Royal Air Force. There are a further 4 Foreign National and 1 non world war service burials here. 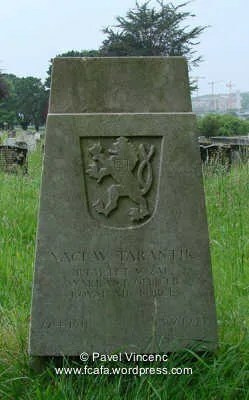 Address: Ford Park Cemetery [formerly Plymouth Old Cemetery], Foord Park Road, Plymouth. 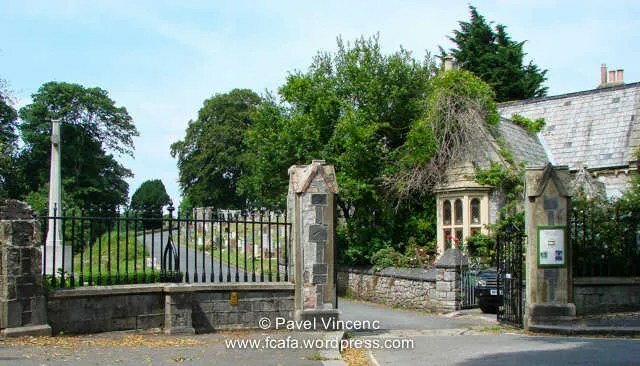 3 – Weston Mill Cemetery, Plymouth. 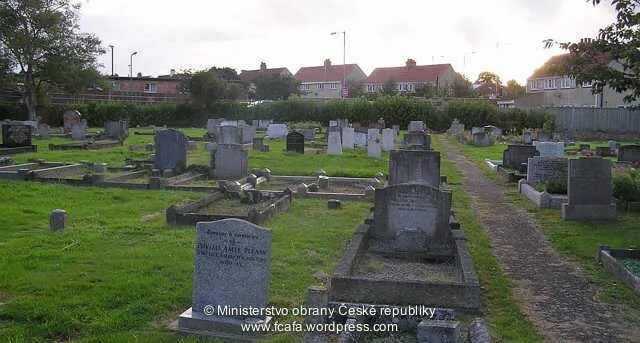 Plymouth (Weston Mill) Cemetery contains 398 burials of the First World War, 1 being unidentified. 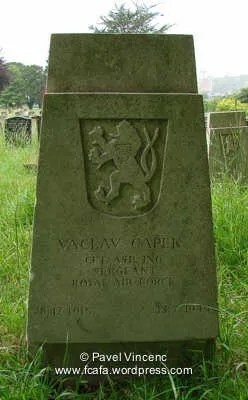 Approximately half are in the naval and military war graves plots north-east of the chapel, the rest are scattered. The total includes special memorials to two casaulties buried in Stoke Damerel Church Cemetery whose graves could no longer be maintained. 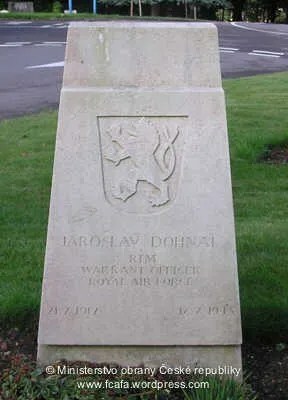 Second World War burials in the cemetery number 556, 11 of which are unidentified. 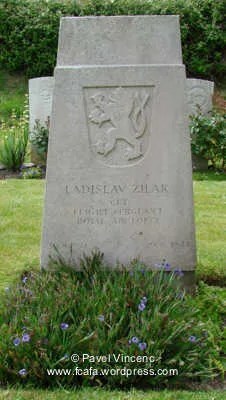 Of these, 111 of the earlier graves filled the existing naval and military plots. 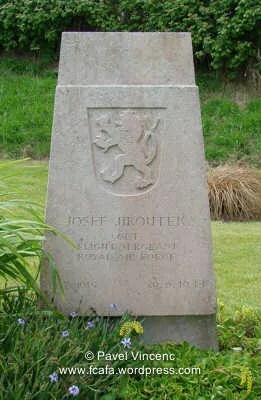 A further plot was then set aside for service graves and 317 of the burials were made there. 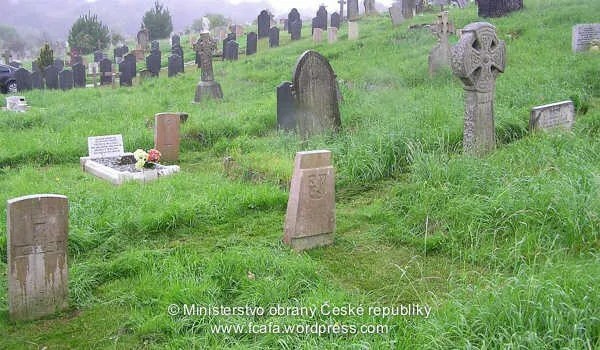 The rest of the war graves are scattered. 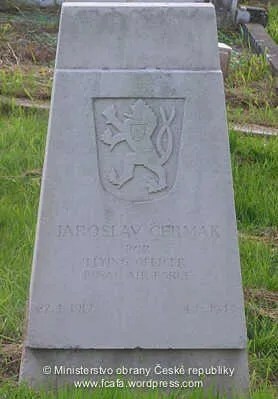 The cemetery also contains 14 non-war service burials and 36 war graves of other nationalities, 25 of them Polish. 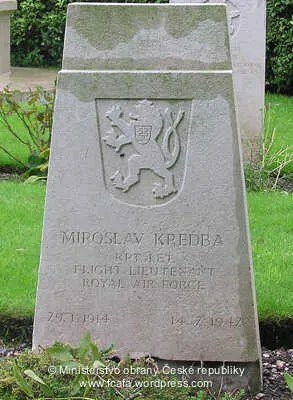 The 8 Czechoslovak airmen interred here are in in two separate locations within the cemetery. 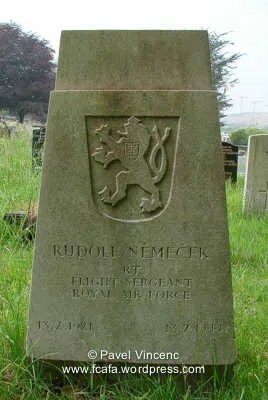 Address: Plymouth (Weston Mill) Cemetery, Ferndale Rd, Plymouth. 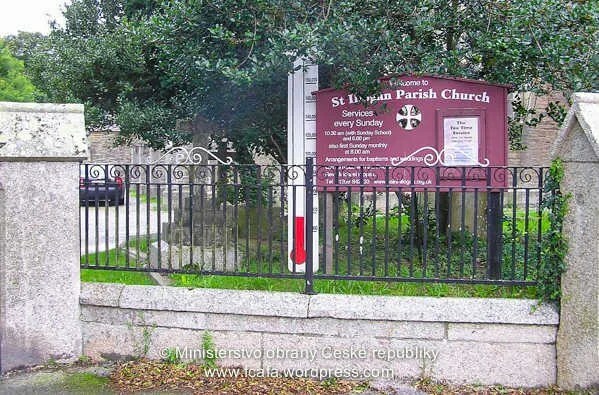 4 – Helston Cemetery, Helston. 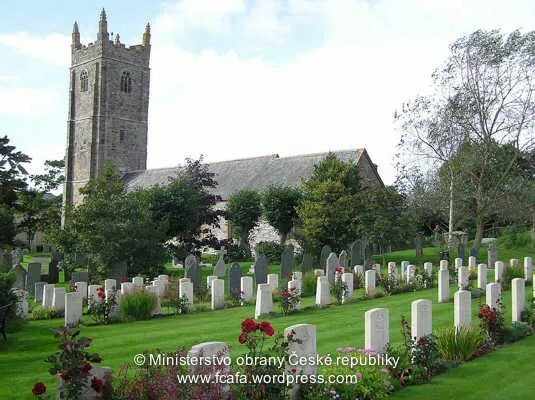 Helston Cemetery contains four First World War burials and 27 from the Second World War. 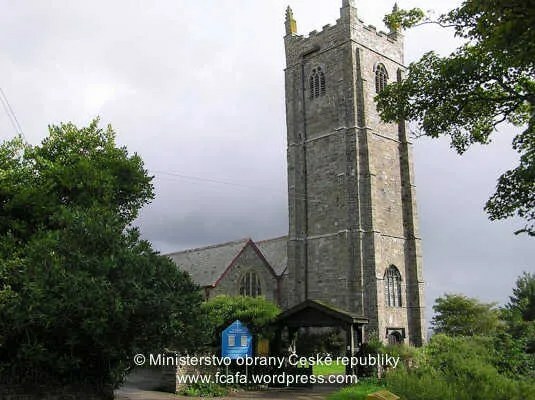 Address: Helston Cemetery, Meneage Street, Helston, Cornwall. 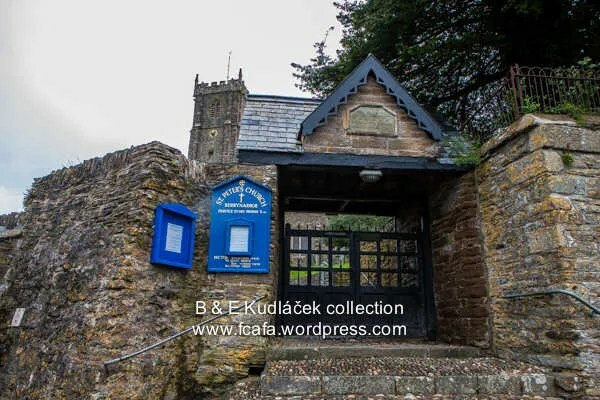 5 – St. Illogan Churchyard, Illogan, Redruth. 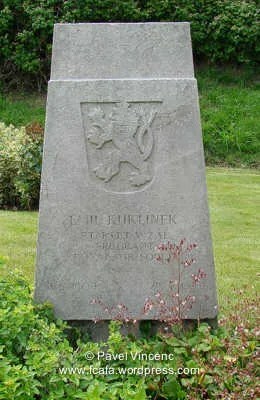 At the outbreak of the Second World War, a piece of ground was laid aside in the south-western corner of Illogan Churchyard for service burials and this later became the war graves plot. 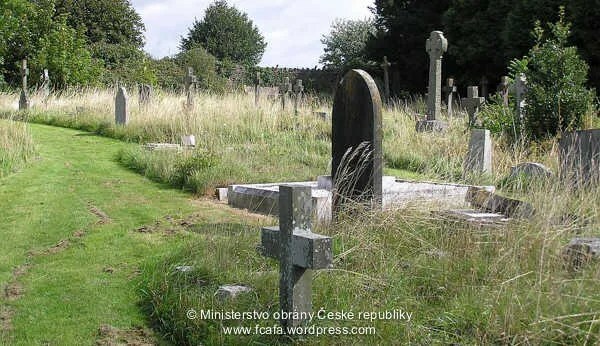 The plot now contains 52 Second World War burials, 7 of them unidentified. 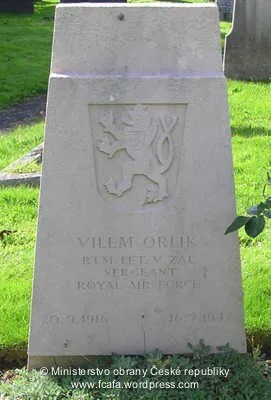 In addition there is the grave of 1 Merchant seaman whose death was not due to war service. 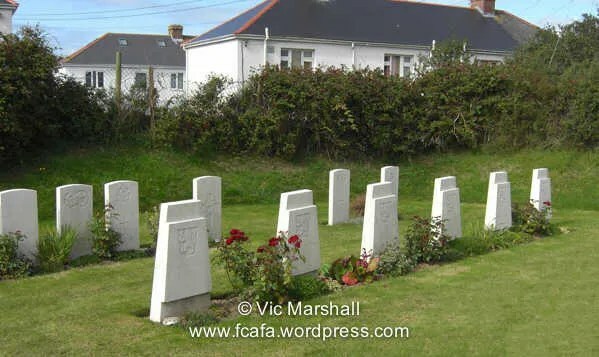 The old part of the cemetery contains 11 burials of the First World War, 4 being French merchant seamen of the French vessel “Finistere” lost on 9th June 1918. 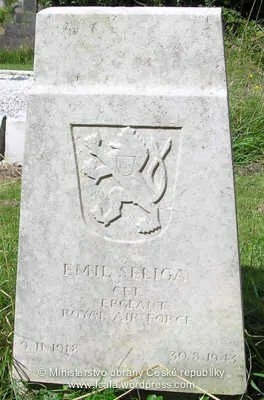 Address: St. Illogan Churchyard, Church Street, Illogan, Redruth, Cornwall. 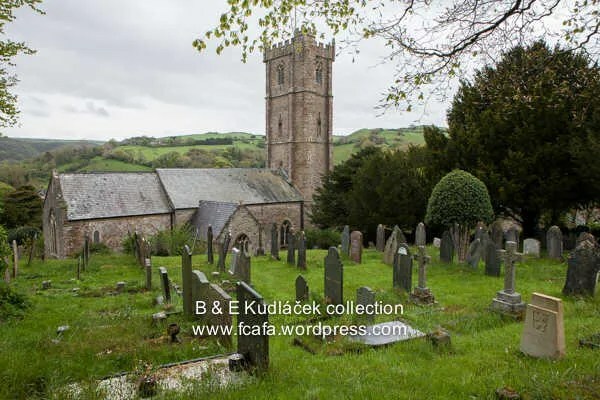 6 – St. Augustine Churchyard, Heanton Punchardon, Braunton, Barnstable. 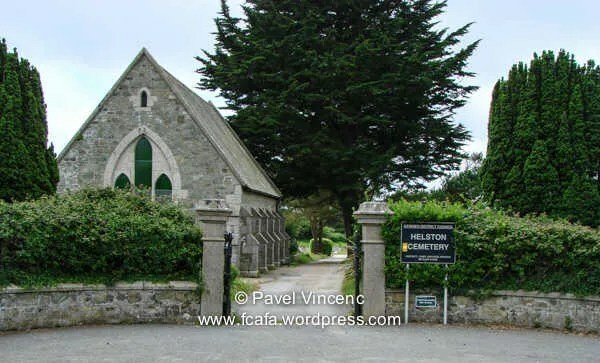 Heanton Punchardon was one mile from the Royal Air Force station at Chivenor and during the Second World War, this churchyard was enlarged to accommodate a war graves plot in the new ground. 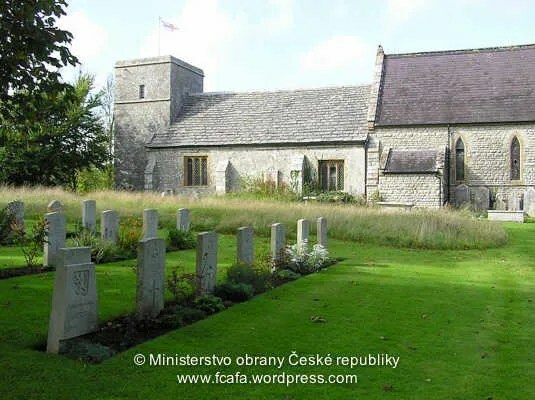 The churchyard contains two burials of the First World War and 85 from the Second World War. 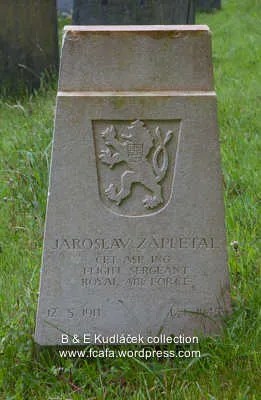 There are also 38 post war air force burials and one Italian war grave. 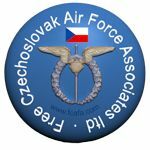 A symbolic urn was returned to Prague Olsansky 1945. 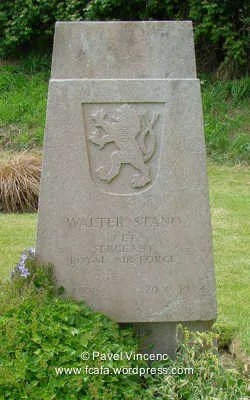 Address: St. Augustine Churchyard, Heanton Punchardon, Braunton, Barnstable. 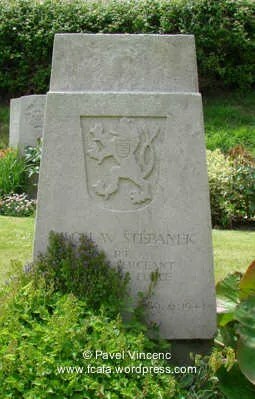 7 – Berrynarbor (St. Peter Churchyard), Berrynarbor, Ilfracombe. 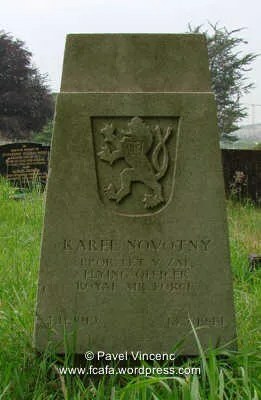 Address: Berrynarbor (St. Peter Churchyard), Castle Hill, Berrynarbor, Ilfracombe. 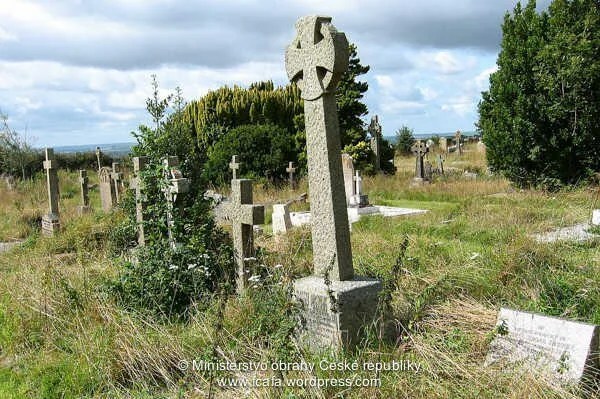 8 – St Mary Magdalen and Bishop’s Hull Cemetery, Taunton. 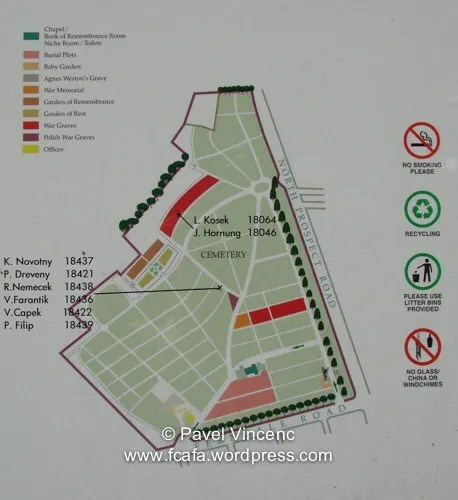 Within this cemetery is the Commonwealth War Graves Commission for service burials. There are 88 military personnel from the 2 World Wars interred here. 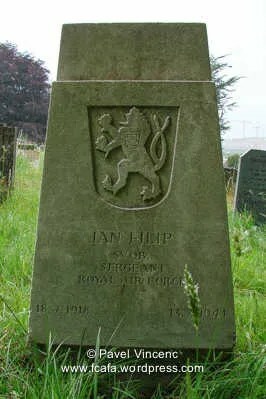 Address: Taunton (St Mary’s Cemetery), Taunton. 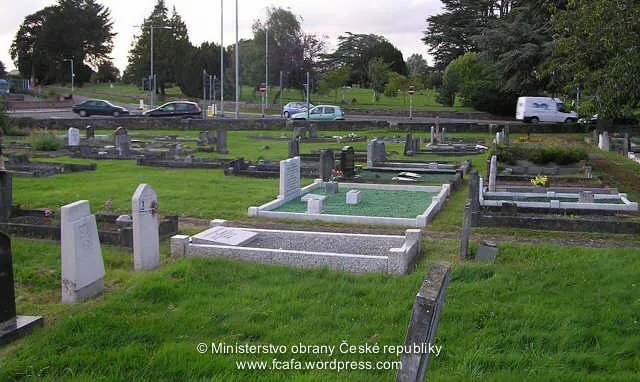 9 – Bath (Haycombe Cemetery), Bath. 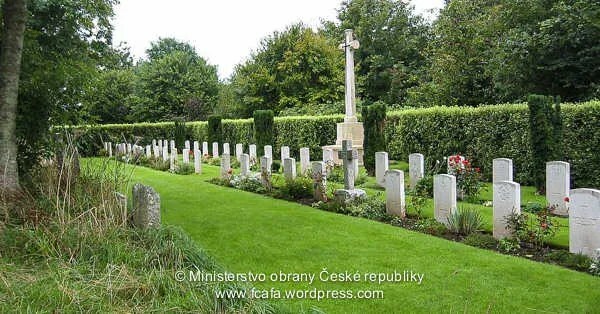 Bath (Haycombe Cemetery) contains 290 burials of the Second World War, most of them in the war graves plot. 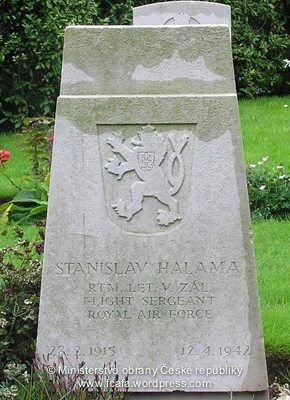 The plot was used by the Royal Air Force as a regional cemetery and contains the graves of airmen serving with the Commonwealth and allied air forces stationed in the south-western counties. 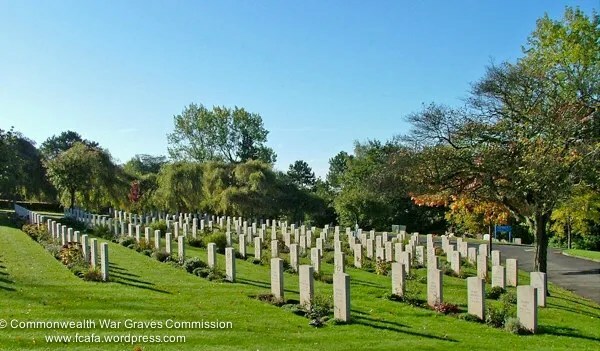 Alongside these graves are those of men who served in squadrons of Coastal Command in their work of patrol, searching for U-boats and providing convoy for shipping. 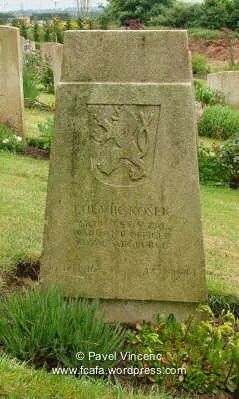 Many of the casualties came from the RAF station at Colerne. 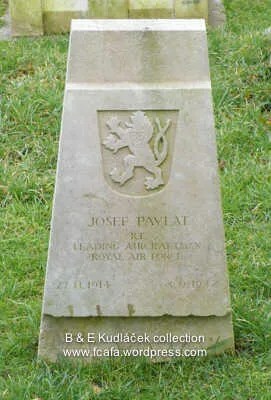 Bath suffered heavily from attacks by German aircraft and a severe air raid in April 1942 killed a number of servicemen at home on leave with their families. 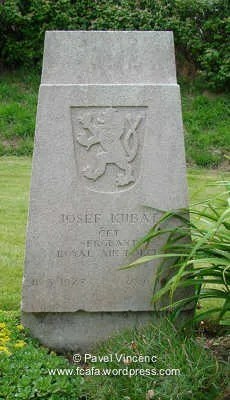 They are buried with them in the cemetery. 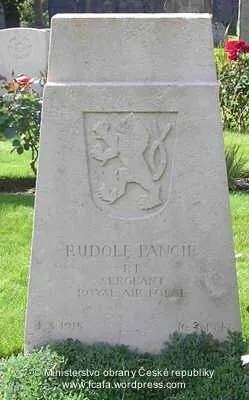 In addition to the Commonwealth war graves, the cemetery contains a number of war graves of other nationalities. 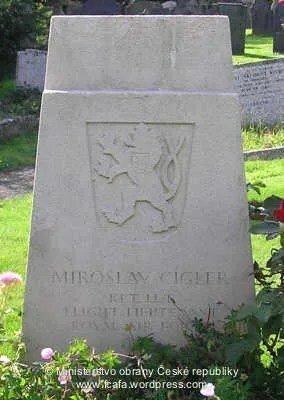 Address: Bath (Haycombe Cemetery), Whiteway Road, Bath. 10 – Lansdown Burial ground, Bath. 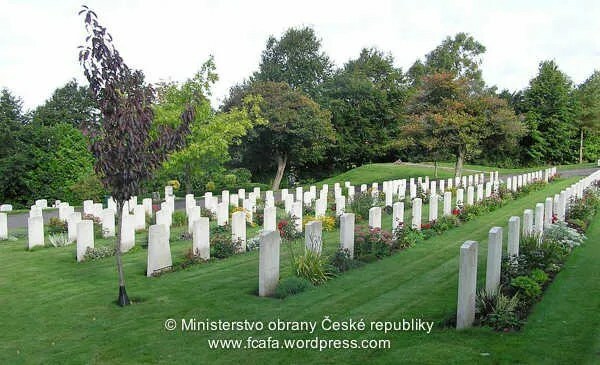 Within this cemetery is a Commonwealth War Graves Commission section where 6 military personnel from the 2 World Wars are buried. 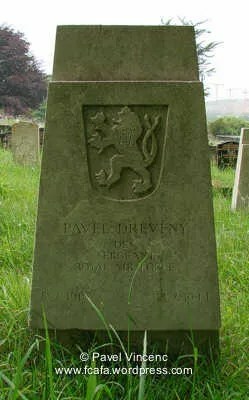 Address: Lansdown Burial ground, Granville Road, Lansdown, Bath. 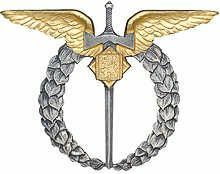 This entry was posted in 310 Sqd, 311 Sqd, Cemetries, Not Forgotton. Bookmark the permalink.